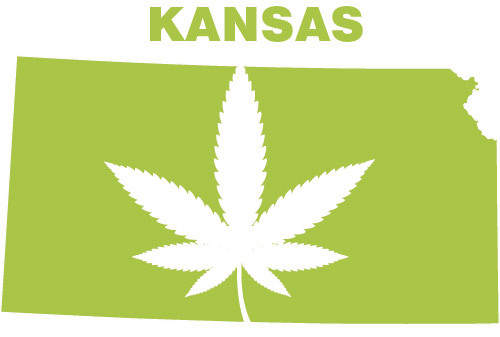 The report — released Friday by the office of Kansas Attorney General Derek Schmidt — distributed surveys to 320 law enforcement agencies across the state, as well as 70 offices of County or District Attorneys, that sought to collect information regarding the sale and use of Colorado cannabis in Kansas. What the surveys found was that Colorado cannabis is ever-present in Kansas — and that it continues to grow. “While some jurisdictions reported an increase in overall levels of marijuana crimes, the major effect of Colorado marijuana ‘legalization’ appears to be that high grade marijuana from Colorado has to a large extent replaced lower grade marijuana from Mexico and home grown marijuana,” reads the report’s summary. AG Schmidt issued a statement in concert with the release of the report, calling it “the first data-based snapshot” of the effects that Colorado’s cannabis legalization have had on its neighbor to the east. 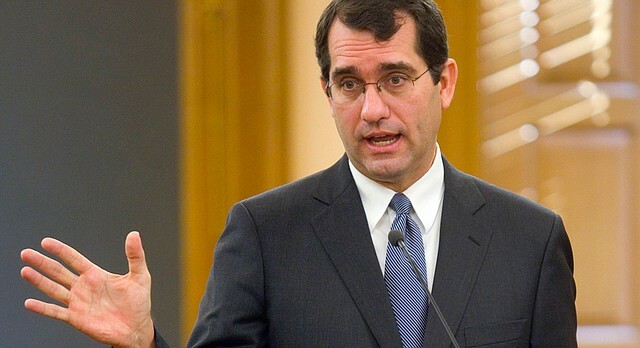 The issuances of the surveys by Schmidt’s office was first reported in January of this year, with Schmidt saying that it was necessary in order to determine the precise effects of Colorado’s cannabis in Kansas. The survey notes that while law enforcement has a hunch about the origin of many of the cannabis that is confiscated, it is nonetheless difficult for officials to determine its precise origins. However, authorities have also noticed a marked drop-off in cannabis derived from Mexico, known as “reggie.” The reason, officials claim, is that Mexican cannabis is more often than not of a lower potency than that which can be obtained in Colorado. Authorities have also found Colorado cannabis to have supplanted home-grown cannabis. “People just don’t want to grow their own [cannabis] when they can drive to Colorado and purchase much stronger marijuana, edibles, and concentrates,” said a representative with the WaKeeney Police Department. Colorado first legalized recreational cannabis in 2013, and was later joined by Alaska, Washington, Oregon, and the District of Columbia. Will The Pot Laws Fall Again?